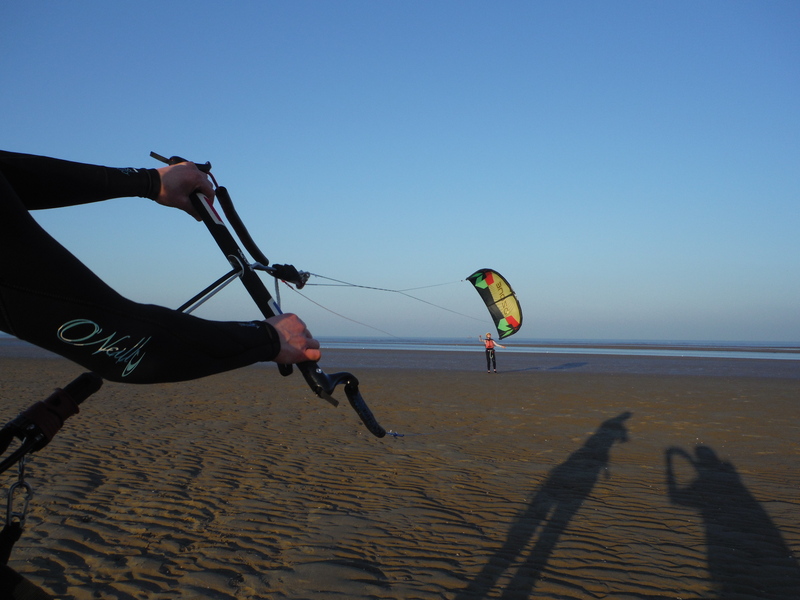 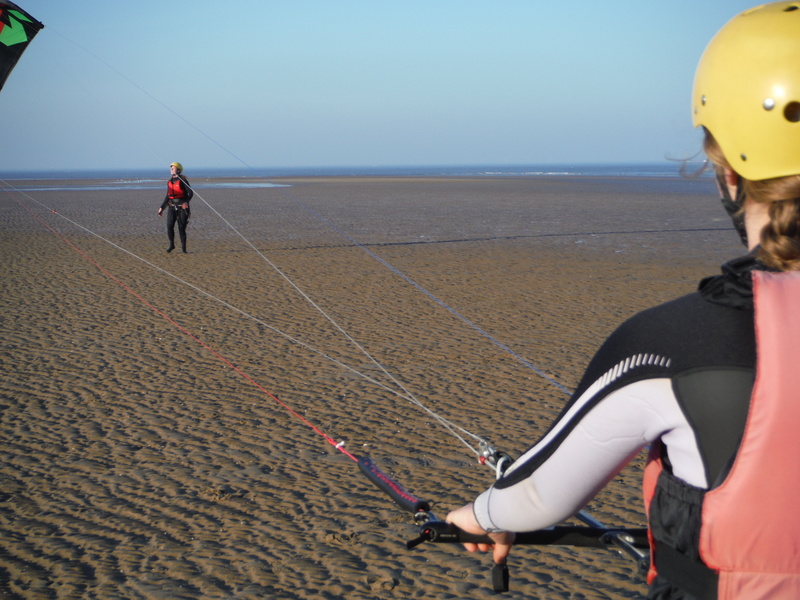 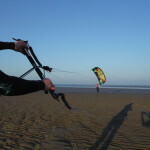 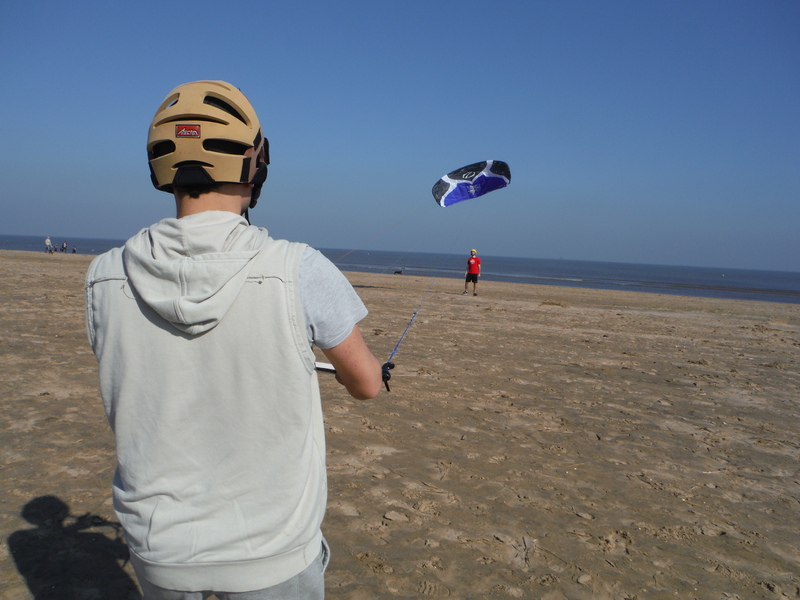 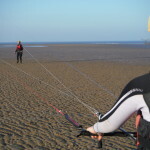 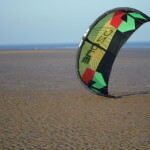 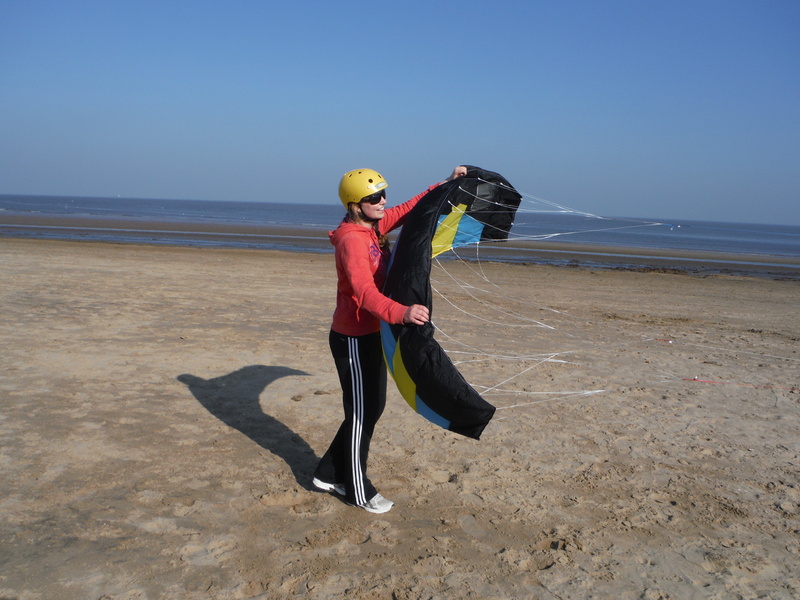 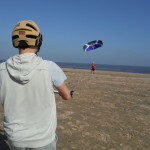 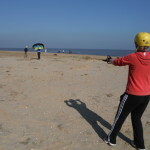 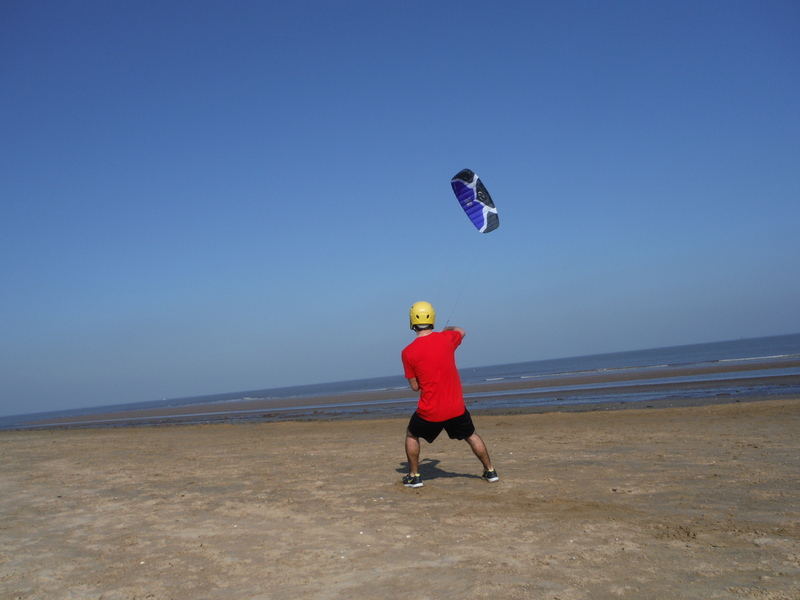 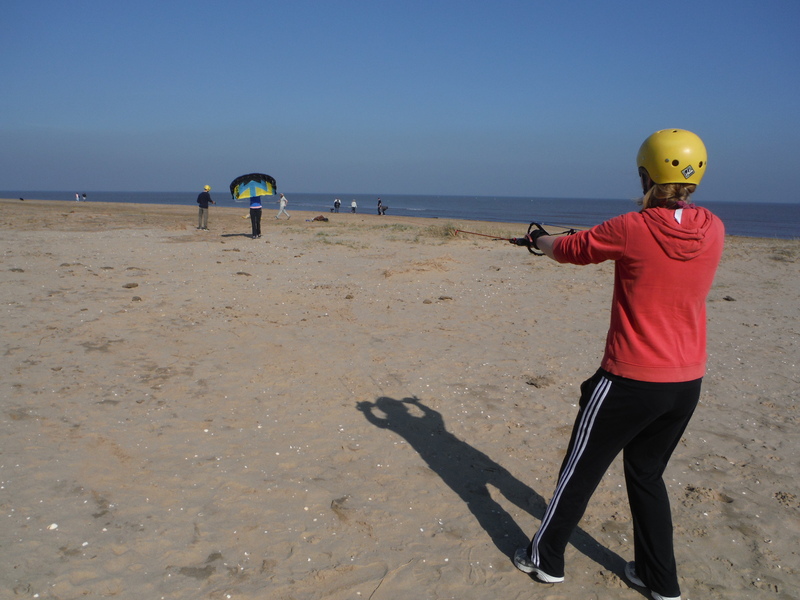 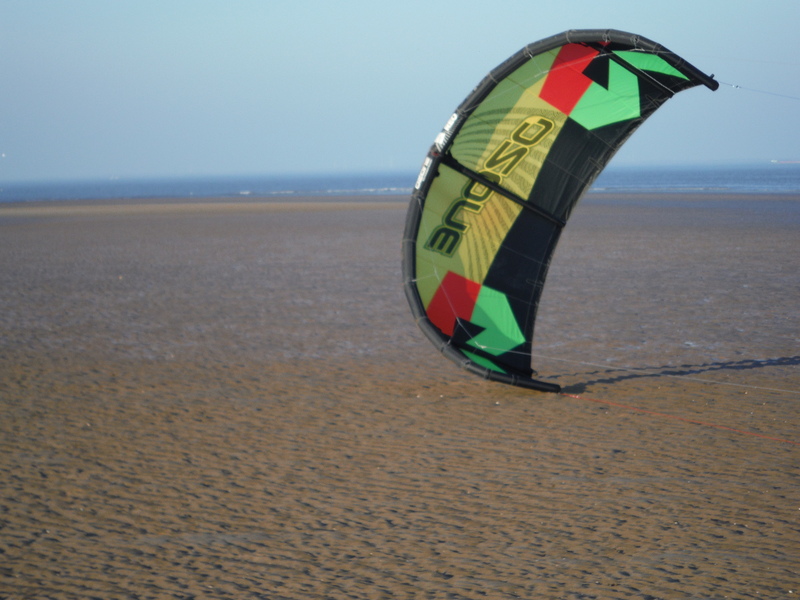 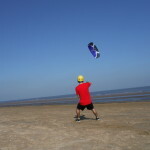 Day One (Level 1) is all about getting to know the equipment and learning how to fly a kite, you will also learn about important safety procedures and you should finish the day body-dragging which is huge fun but expect to get a mouth full of water! 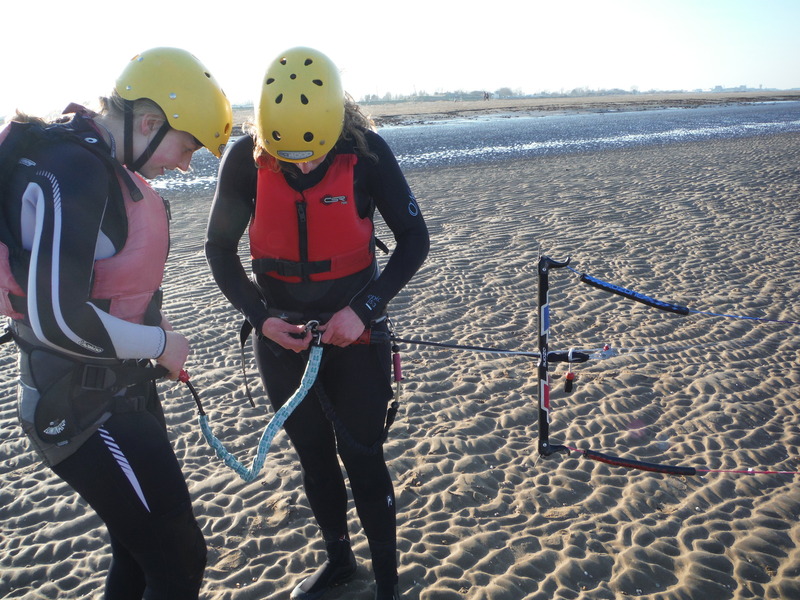 Day Two (Level 2) is all about refining the skills learnt on day one and preparing for board starts. 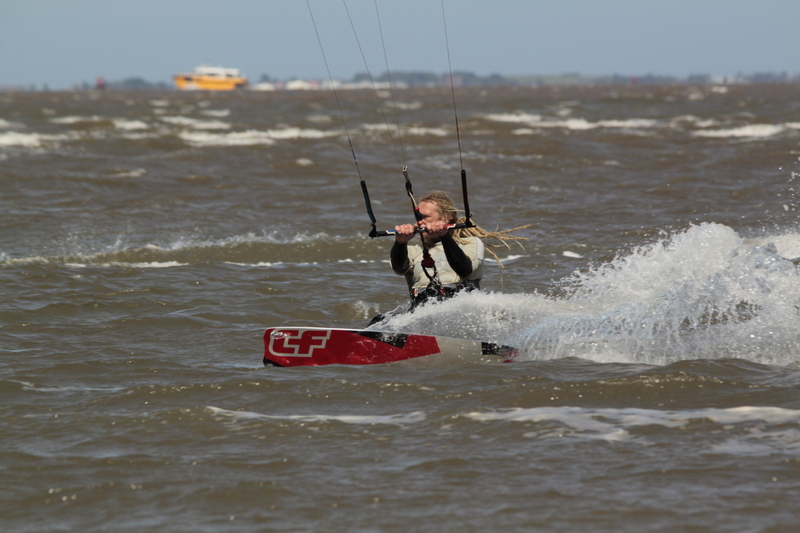 In the latter part of the day you will get the opportunity to have a go at your first board start. 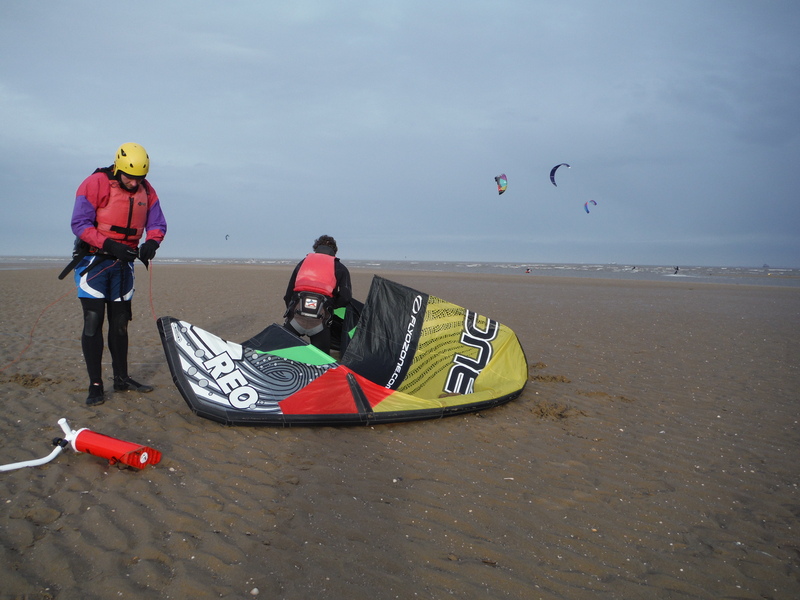 Day Three (Level 2, Continued) first boards starts aiming towards your first run and giving you the confidence to practice independently. 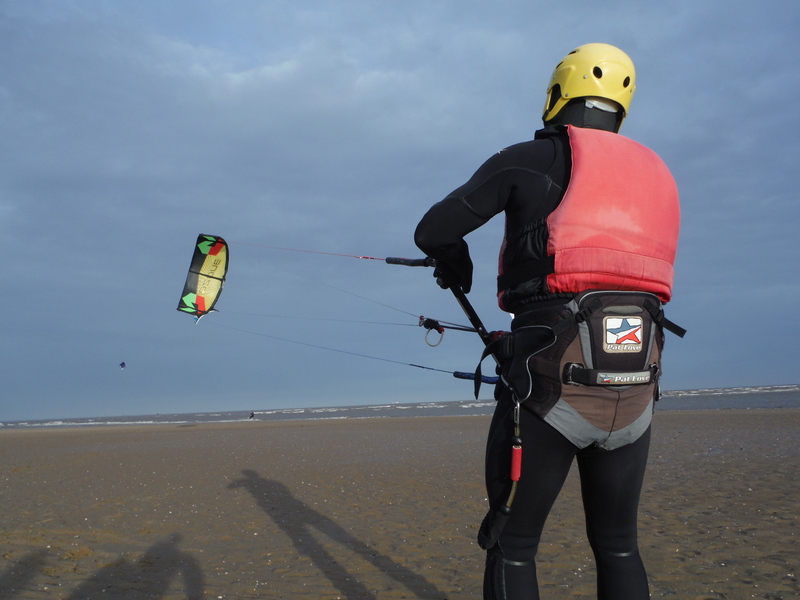 The course will last four to six hours per day. 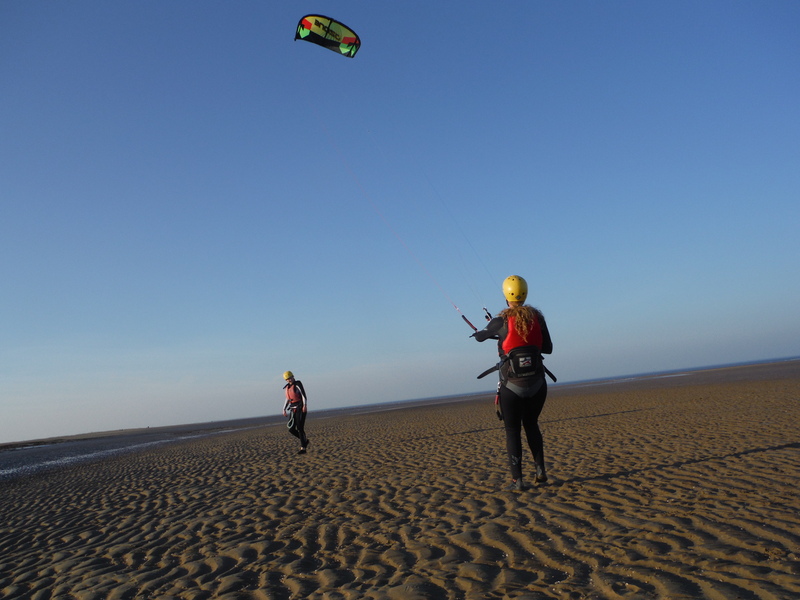 The start times may vary due to tide times, wind conditions and number of students on course. 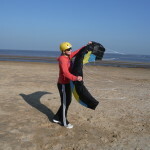 Be the first to review “3 Day Course” Click here to cancel reply.